The United States National Library of Medicine defines a laceration as a wound that is produced by the tearing of soft body tissue. A laceration is typically jagged and irregular, often contaminated with whatever caused the injury. Lacerations are perhaps most common in motor vehicle accidents, as well as other types of traumatic injury events. While many people have suffered a cut or scrape before, lacerations are much more serious and should be treated differently. Even if treated correctly, laceration injuries can result in prolonged hospital stays and complications due to infection. Humans have three layers of skin: the epidermis, dermis, and subcutis. Most cuts affect primarily the epidermis, but deeper cuts and lacerations affect all layers of the skin and are much more serious. Superficial laceration: This type only affects the skin and does not penetrate into the blood vessels. The most minor type. Deep laceration: This type affects all layers of the skin. Clean laceration: A type of laceration in which no dirt or contaminants are present. Complication laceration: This type of laceration impacts the underlying tissue (muscles, tendons, nerves, organs, etc.). The most serious type. Obviously the quicker a laceration or serious cut is treated the better. 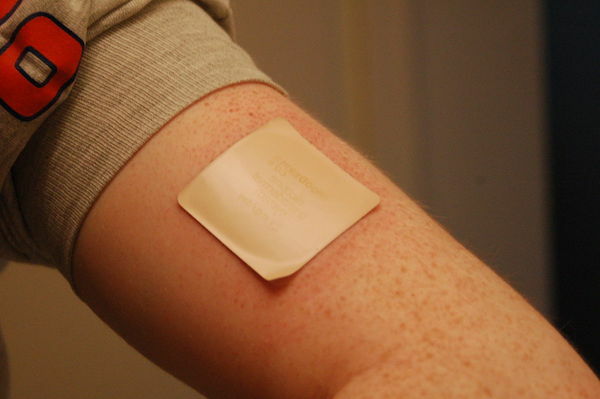 A wound may become infected — known as a contaminated laceration. These are typically caused by a dog bite, dirt, debris, etc. The longer a laceration is exposed to the environment before being treated, the more likely an infection will set in. During any type of accident, debris may be flying around. When an object pierces the skin and produces that irregularly-shaped flesh wound by blunt force, things are serious. In any of the above scenarios, victims with lacerations may experience varying levels of pain. Symptoms may include fainting from blood loss, exposure of the tissue, muscle or bone, infection, disfigurement, or scaring. If you or a loved one experiences any of the above things after an incident, it is important to seek medical attention as soon as possible. The treatment for laceration injuries depends entirely on the individual wound. The location, depth, and size of the laceration will determine what a medical professional will do to treat the injury. If surgery is involved, laceration injuries can quickly become extremely expensive. Facial injuries may require plastic surgery, which will entail a long and difficult road to recovery. If the laceration injury you or a loved one sustained was due to someone else’s negligence, it may be in your best interest to consult with a personal injury attorney about filing a claim for damages. 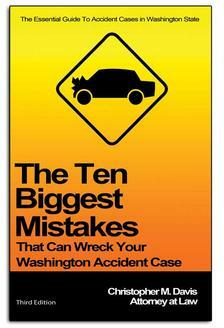 At Seattle-based Davis Law Group, P.S., we offer free legal consultations to Washington state accident victims. Our team of personal injury attorneys will review the details and assess the merits of your claim in order to recommend the best course of action for pursuing legal recourse for your condition. For more information and to schedule a free case evaluation with our legal team, contact us today. Call (206) 727-4000 at any time, use the chat feature below or fill out the form on this page to get started.